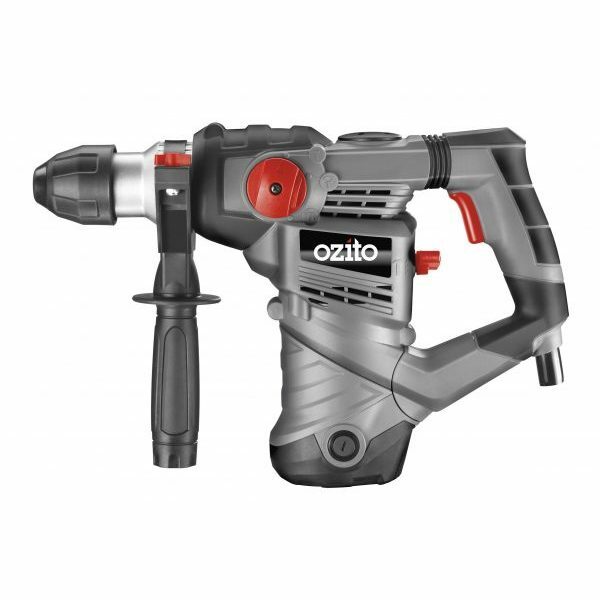 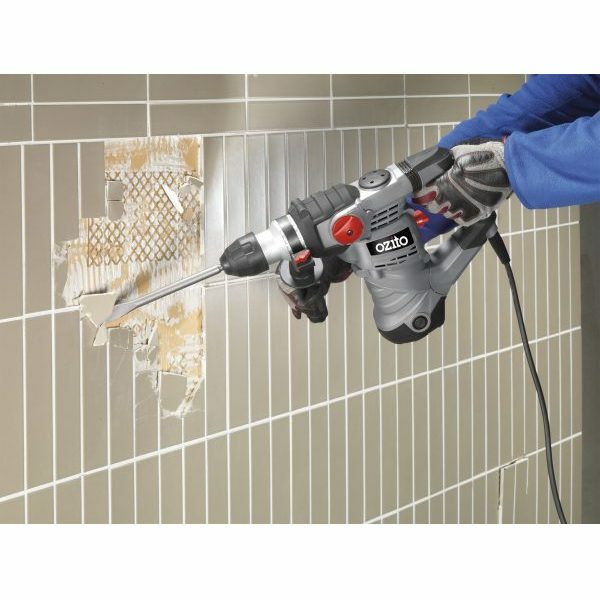 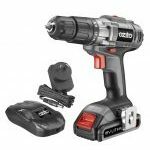 The Ozito Rotary Hammer Drill makes quick work of chipping, chiselling and breaking masonry products and easily drills into concrete. 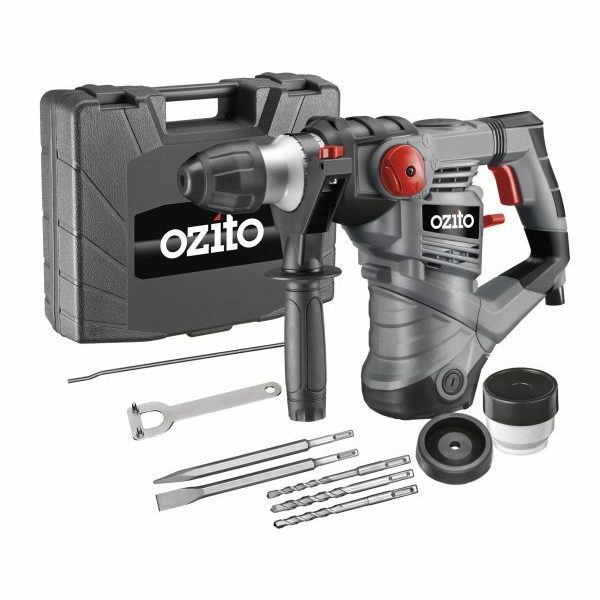 5 SDS+ accessories are included so you have everything you need to get to work straight from the box. 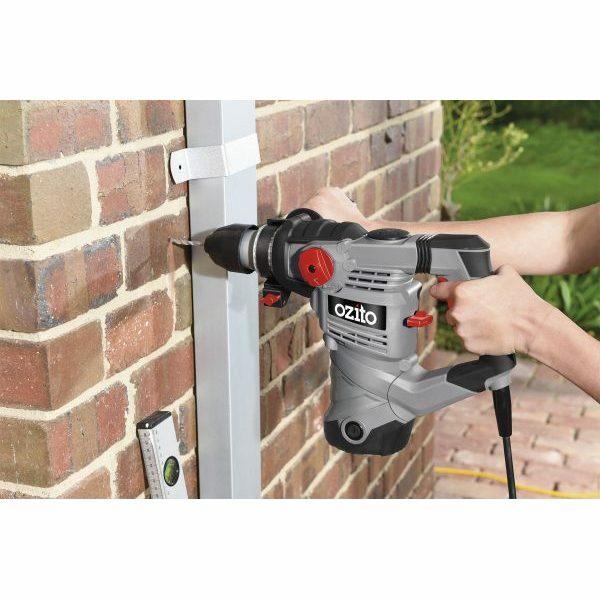 The SDS+ chuck offers positive bit retention, quick accessory changes and accepts a wide range of readily available accessories. 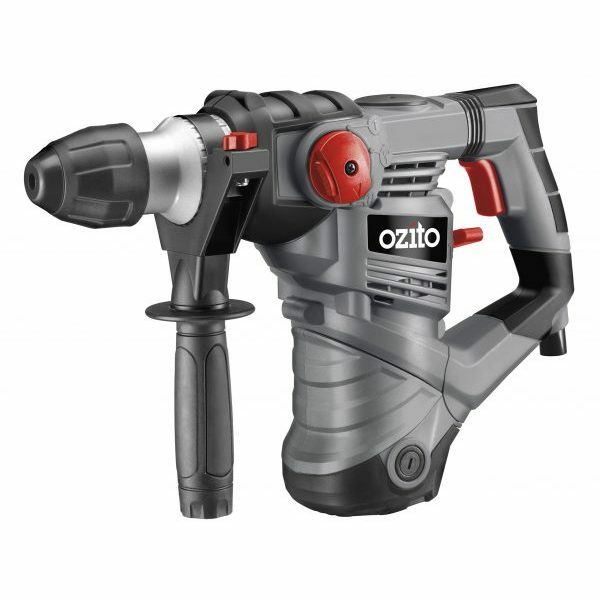 An anti-vibration D-shaped rear handle and 360° rotating side handle provides ultimate comfort, control and a secure grip to ensure you achieve the best results. 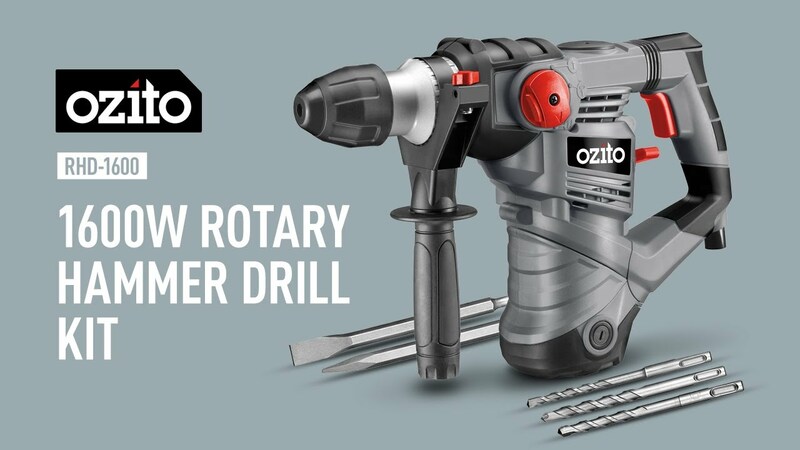 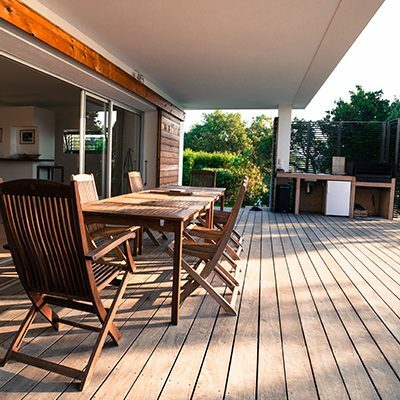 Combining ergonomic design, 1600W of power and accessories to assist you with your next concrete job, this rotary hammer drill makes a durable cost-effective addition to any handyman’s tool shed.